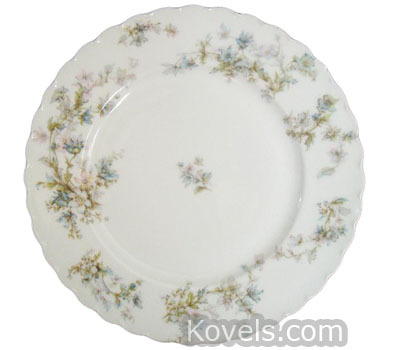 Haviland china has been made in Limoges, France, since 1842. 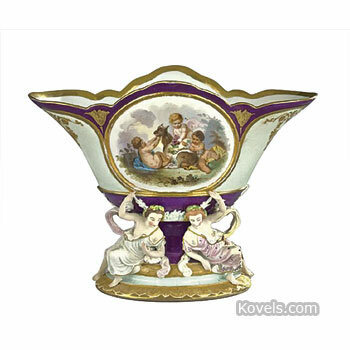 Before one of the founders, David Haviland, moved to France in 1841, he and Daniel Haviland founded D.G. 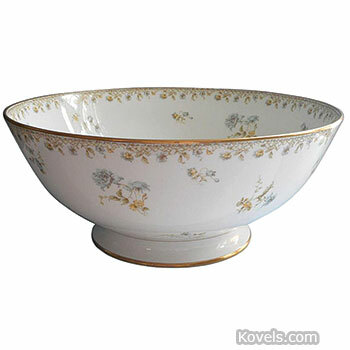 and D. Haviland Co. in New York City in 1938. 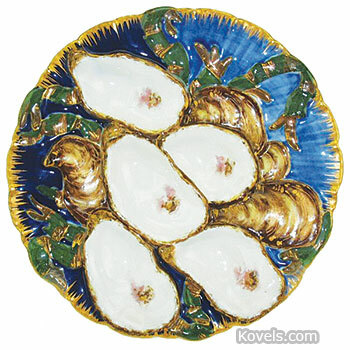 The New York firm imported tableware from France. 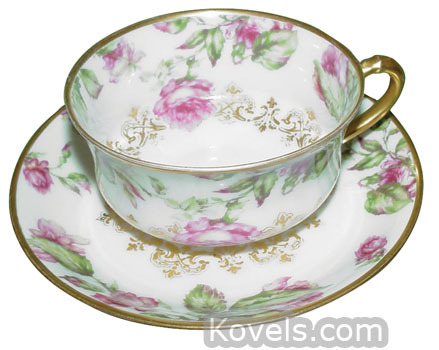 The factory was started by the Haviland Brothers of New York City. 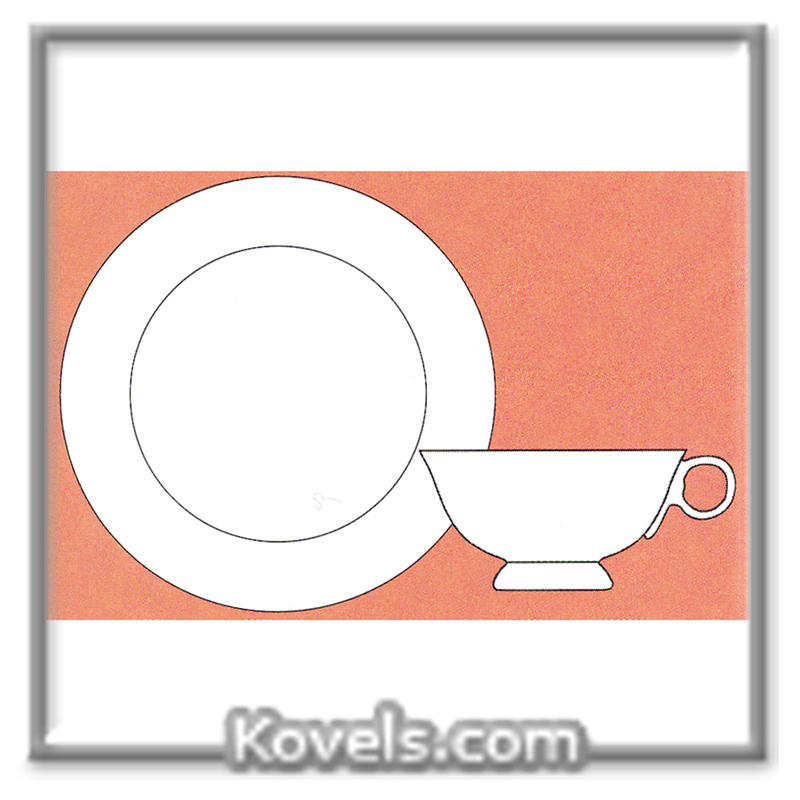 Pieces are marked H & Co., Haviland & Co., or Theodore Haviland. 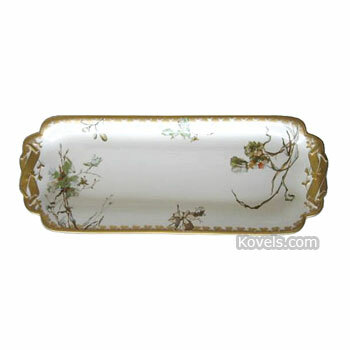 It is possible to match existing sets of dishes through dealers who specialize in Haviland china. 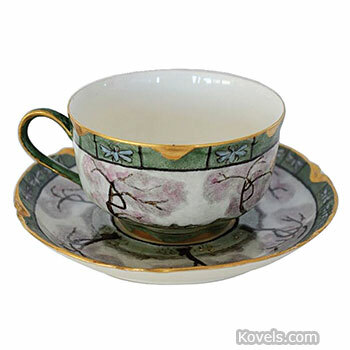 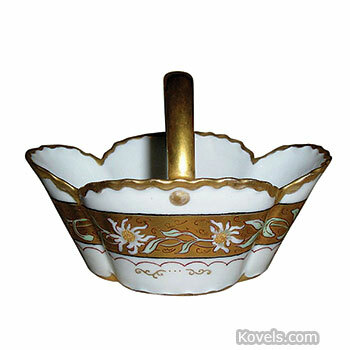 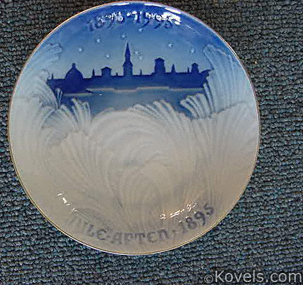 Other factories worked in the town of Limoges making a similar chinaware. 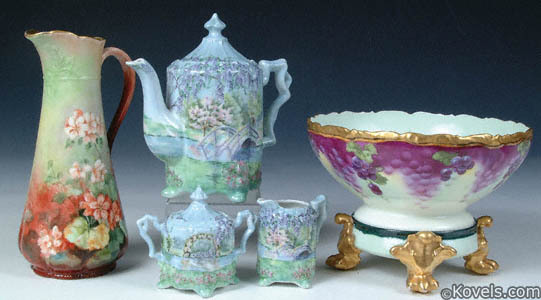 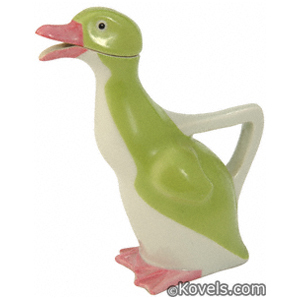 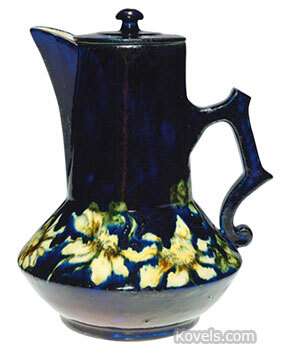 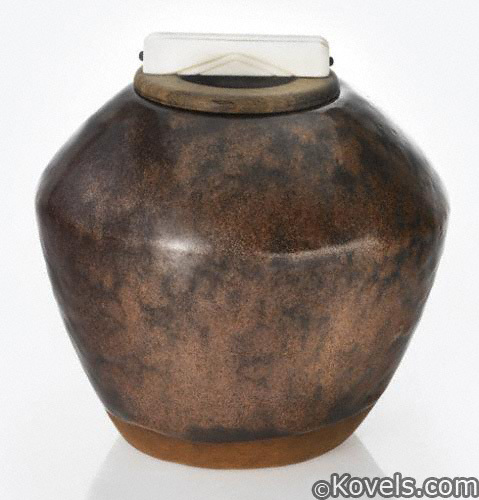 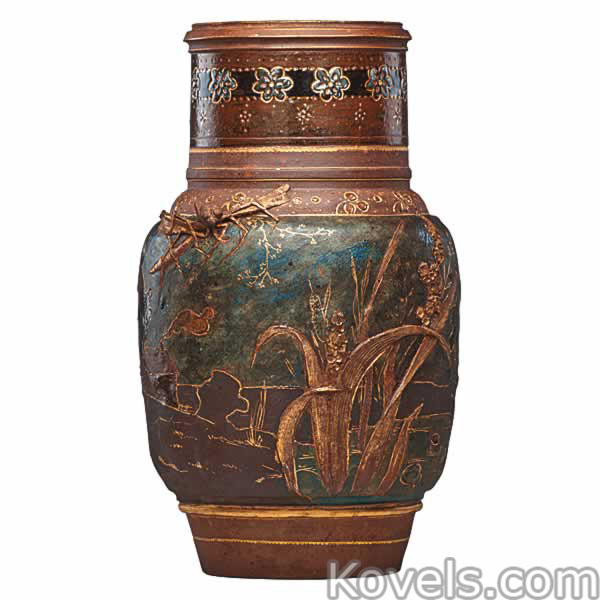 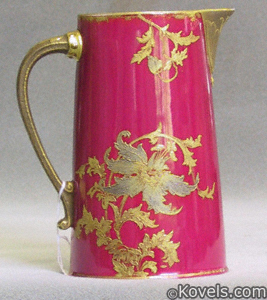 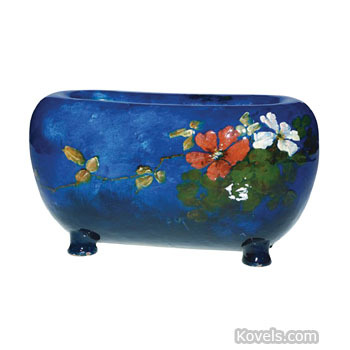 These porcelains are listed under Limoges.